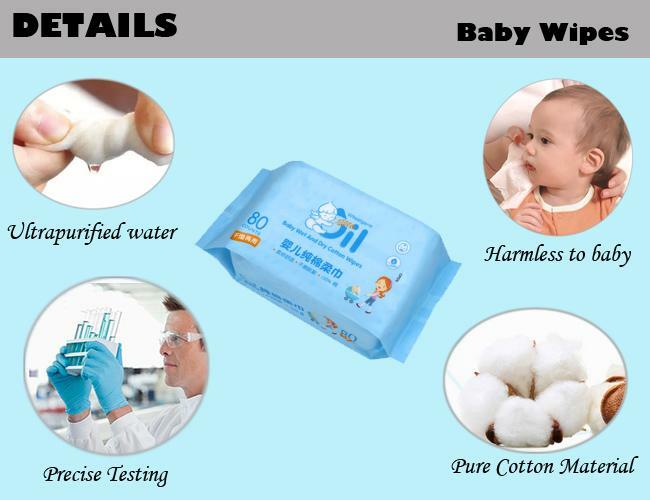 * This kind of baby wipes are made from pure cotton, an natural plant fiber, no harm to baby's gentle skin. * We accept OEM service, ingredients added in wet item and no chemical in dry one. 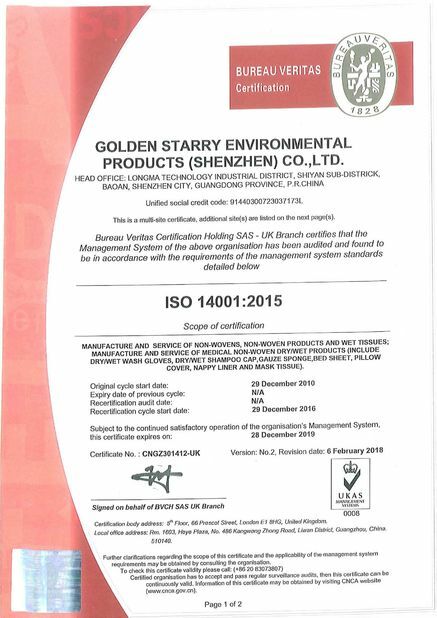 Our workshop has been certified by SGS, BV, MINISO and other third party. 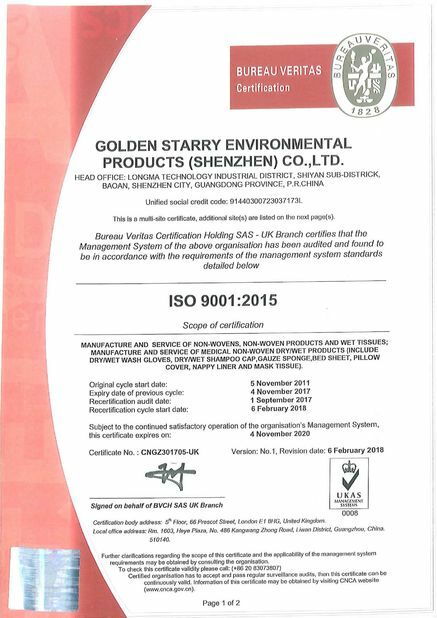 A series of ISO certifications has also been done. 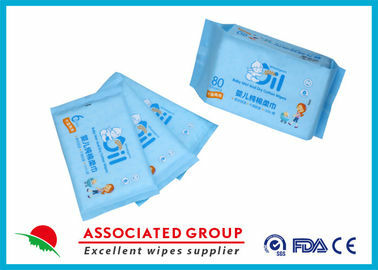 * An imported spunlace line available, we can supply spunlace nonwoven fabric for wipes production, as well as over 15 years manufacturing experience, high quality can be assured.